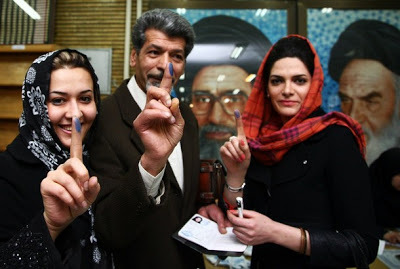 The eleventh Iranian presidential elections held in June 2013. Local council elections also took place at the same time as presidential elections. To take an analytic look at the 2013 Iranian elections from a number of relevant angles, Reza Akhlaghi discussed the elections with leading observers and analysts of Iranian affairs. Part of FPA’s “Candid Discussion Series” by Reza Akhlaghi, these discussions engaged internationally recognized and accomplished professionals who come from media organizations, think tanks, and academia armed with extensive research and insight on Iranian socio-political, geopolitical, and cultural affairs. Through these discussions, I tried to find answers to questions on whether or not the elections are held in a democratic fashion; the direction of shifting alliances in Iran’s corridors of power; the potential impact of sanctions on the selection of final candidates to run, and on the future and stability of the Islamic Republic. Please join us as we take an in-depth look into Iran’s upcoming elections with help from a team of world-class experts.